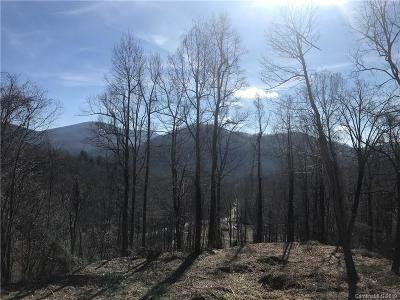 20 acres with long range views. 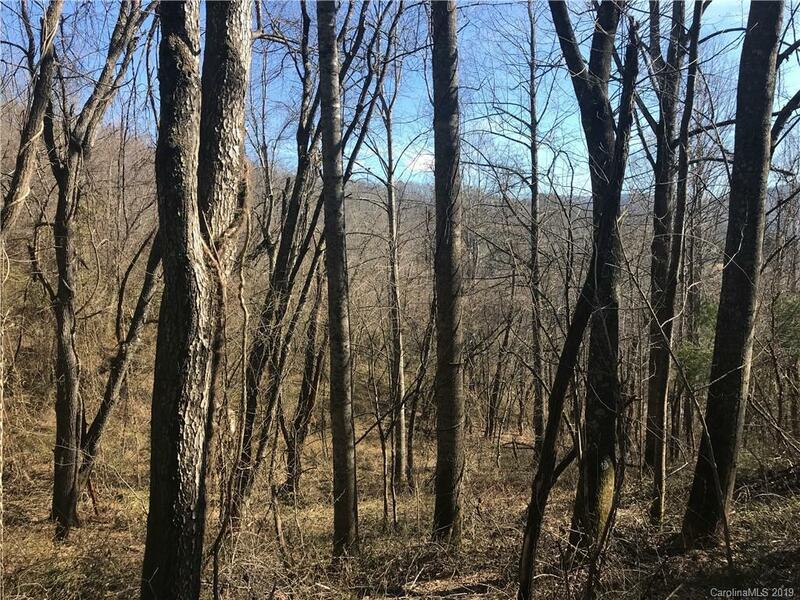 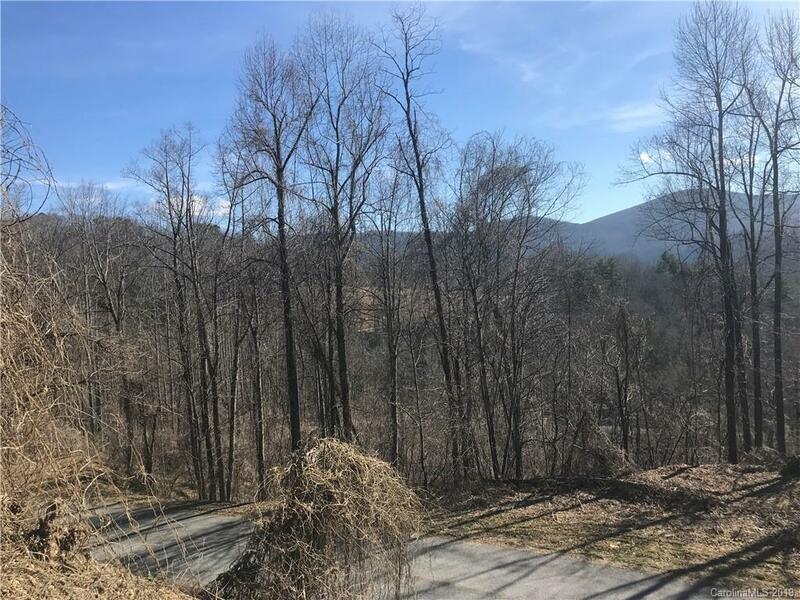 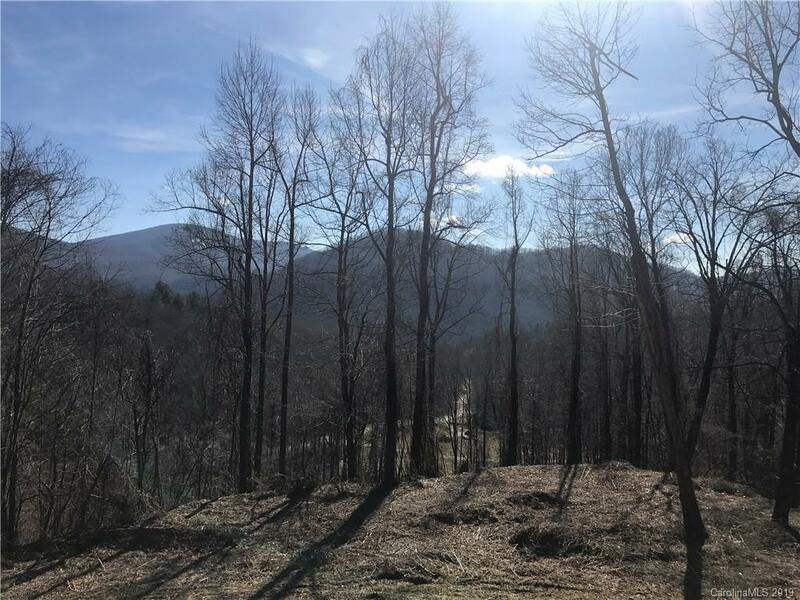 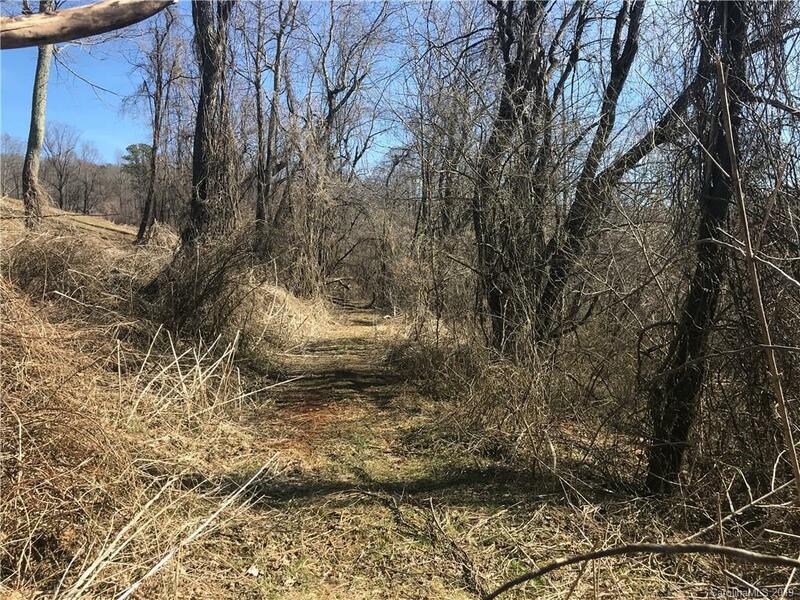 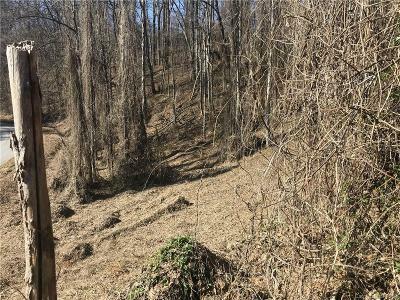 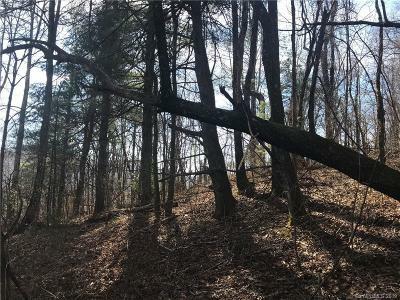 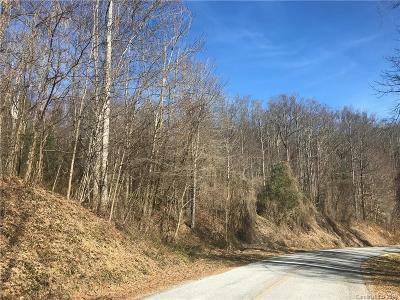 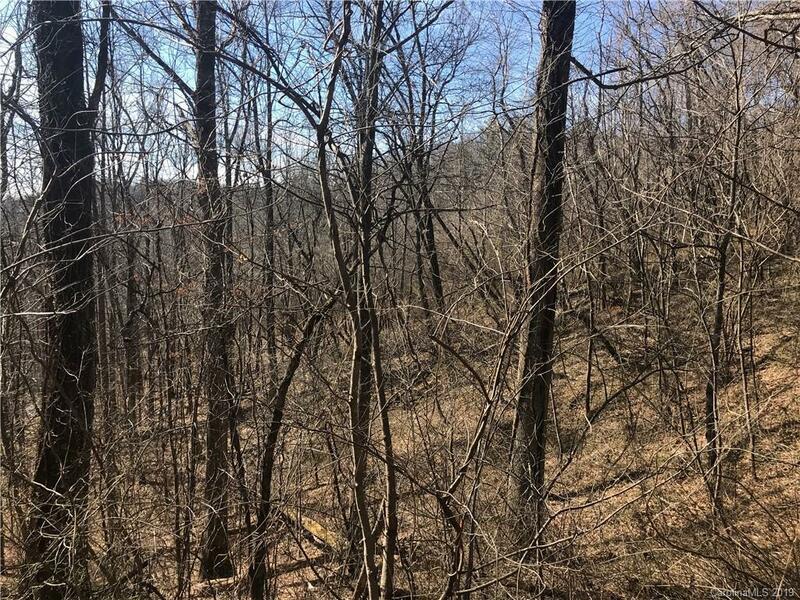 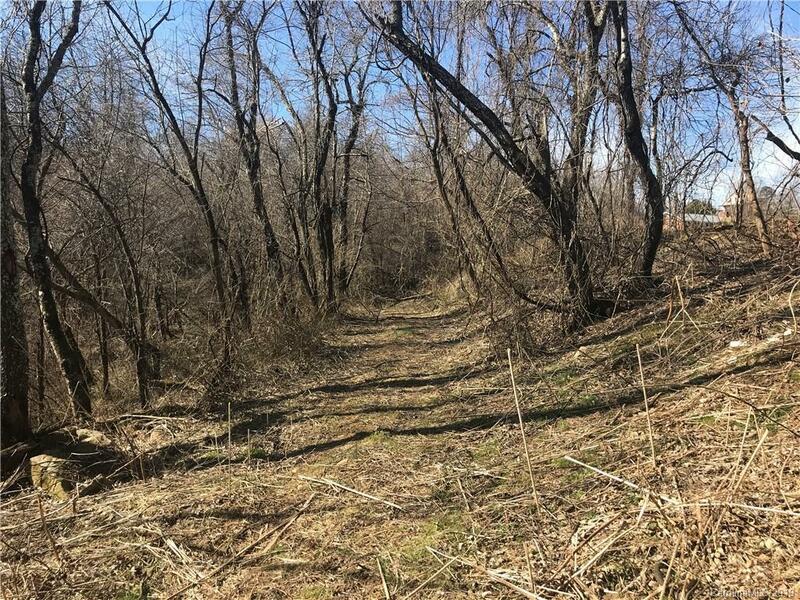 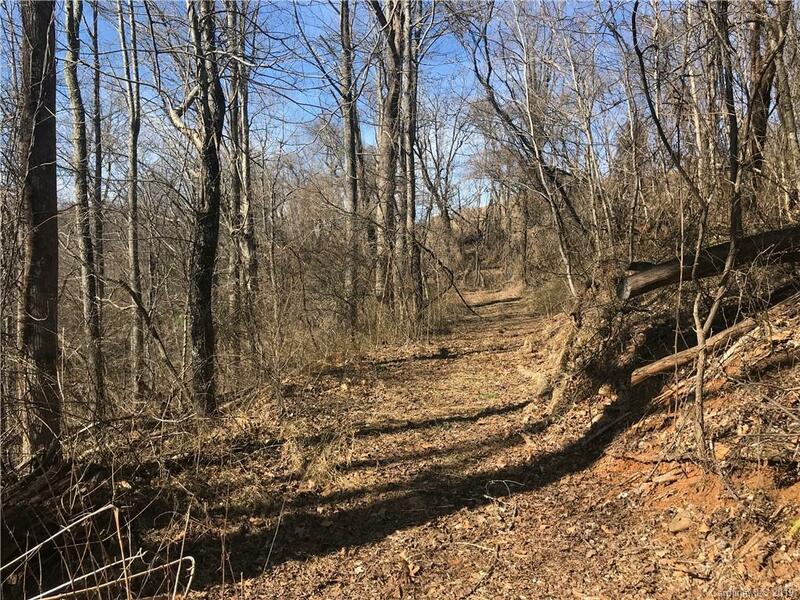 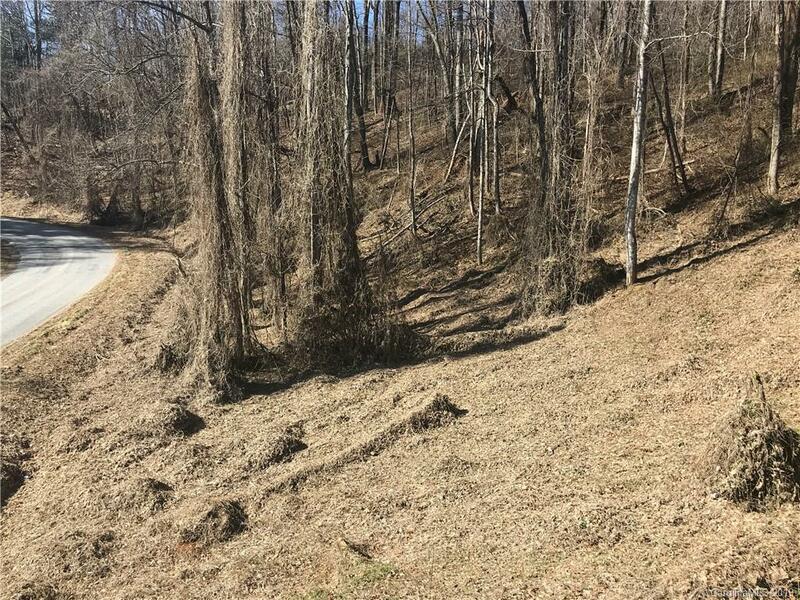 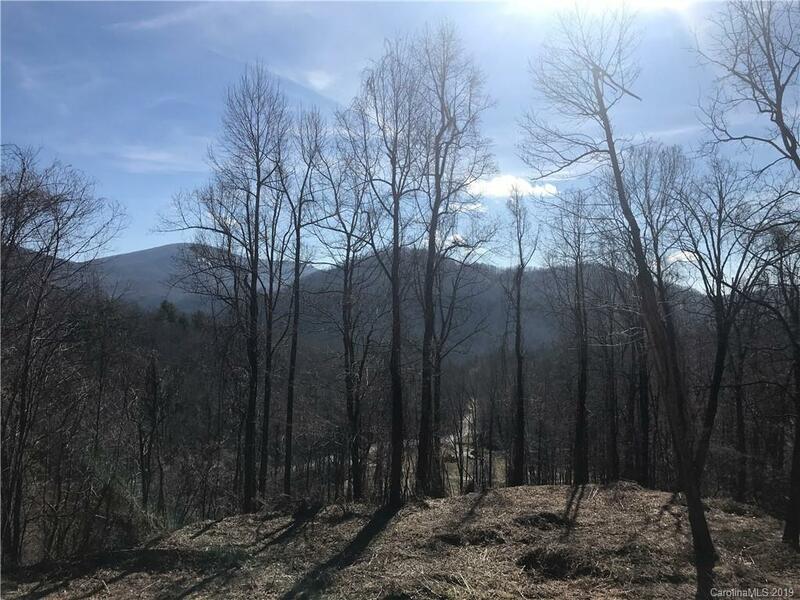 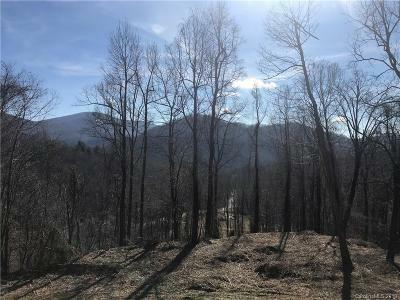 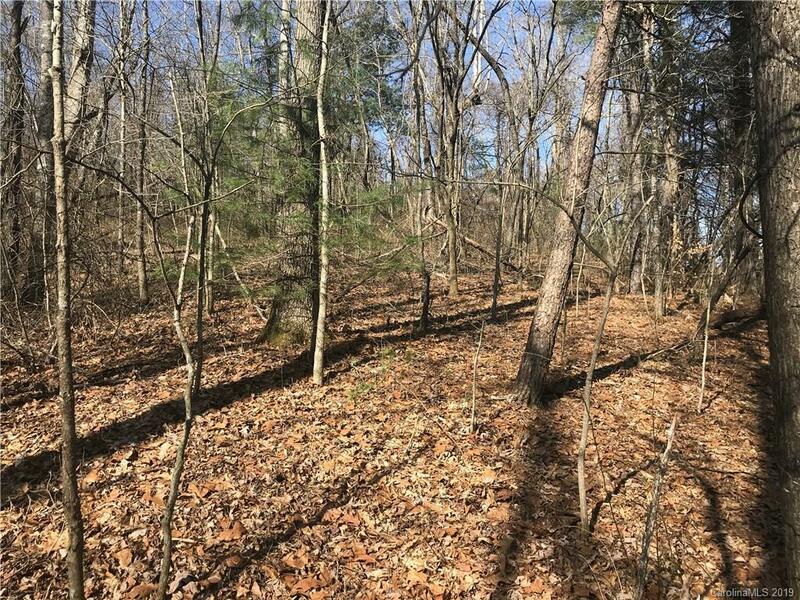 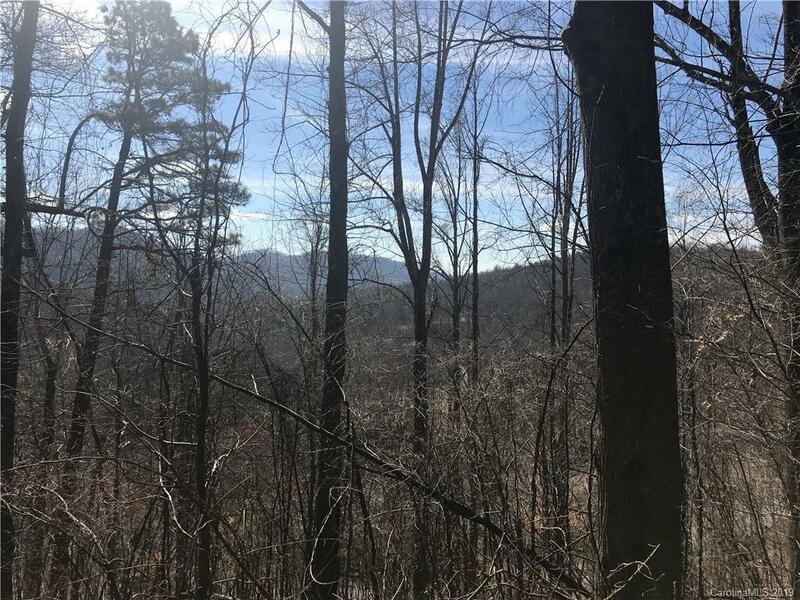 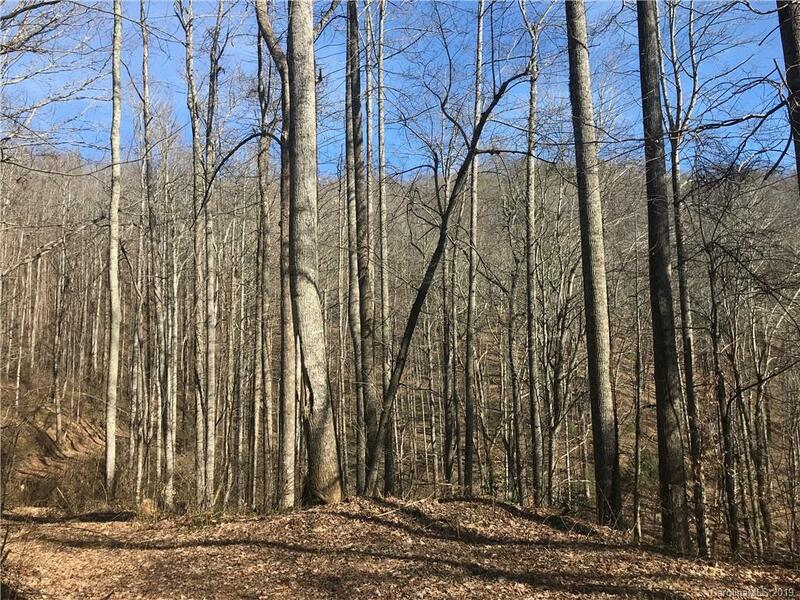 This gentle ridge has a logging road hidden in the middle of the property that runs the length of the property. 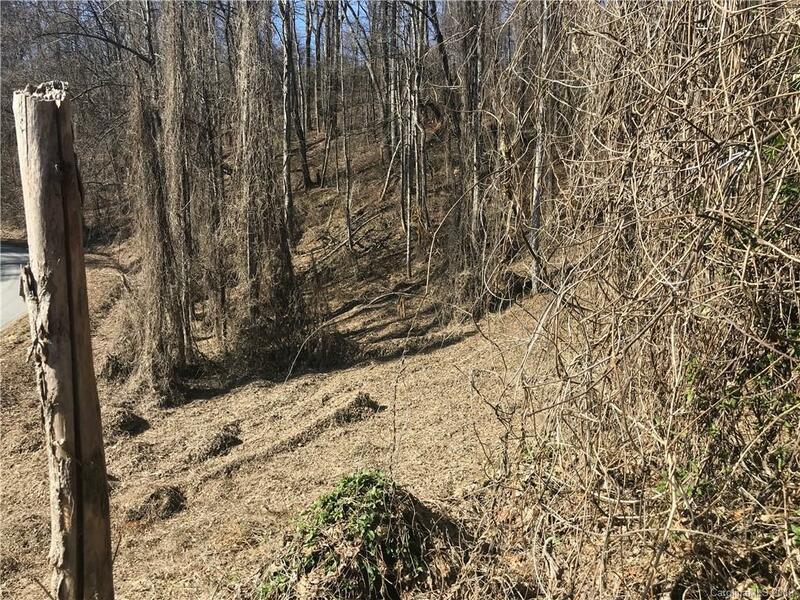 Soil tests show great conditions for several septic permits. 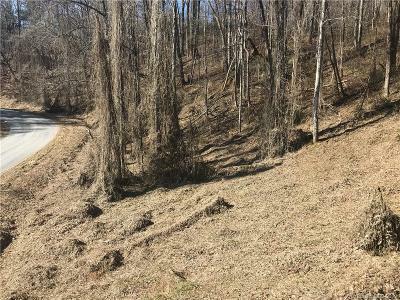 Road quotes available to install a gravel road and an entrance off Slick Rock. 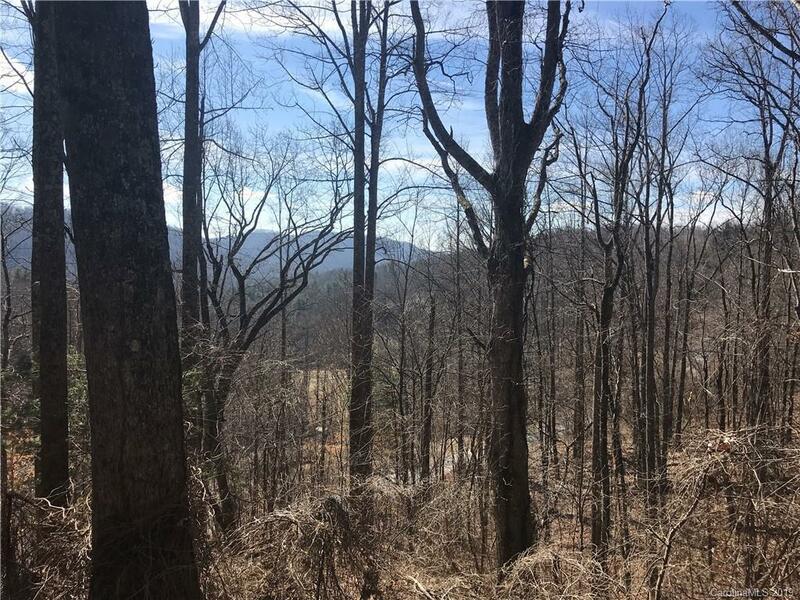 All potential homesites have south facing long range views. 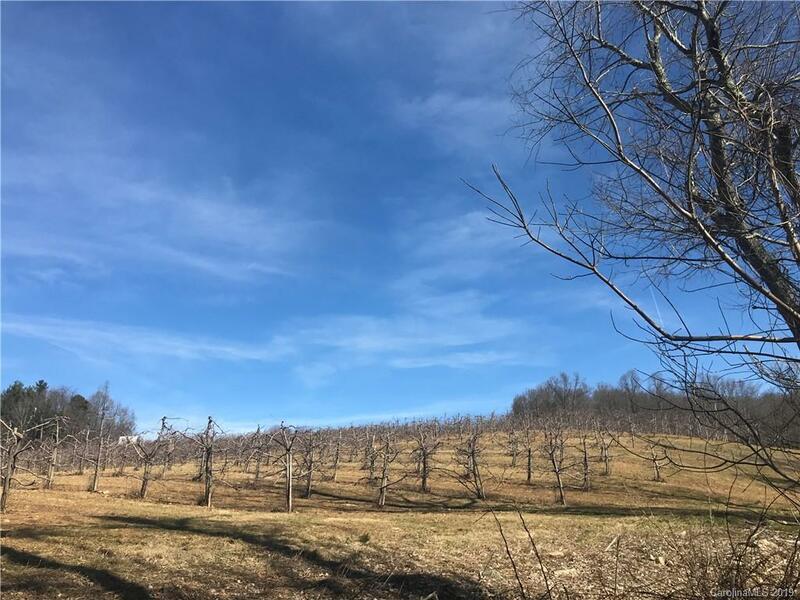 Neighbor to the north side of property is existing established Apple Orchard. 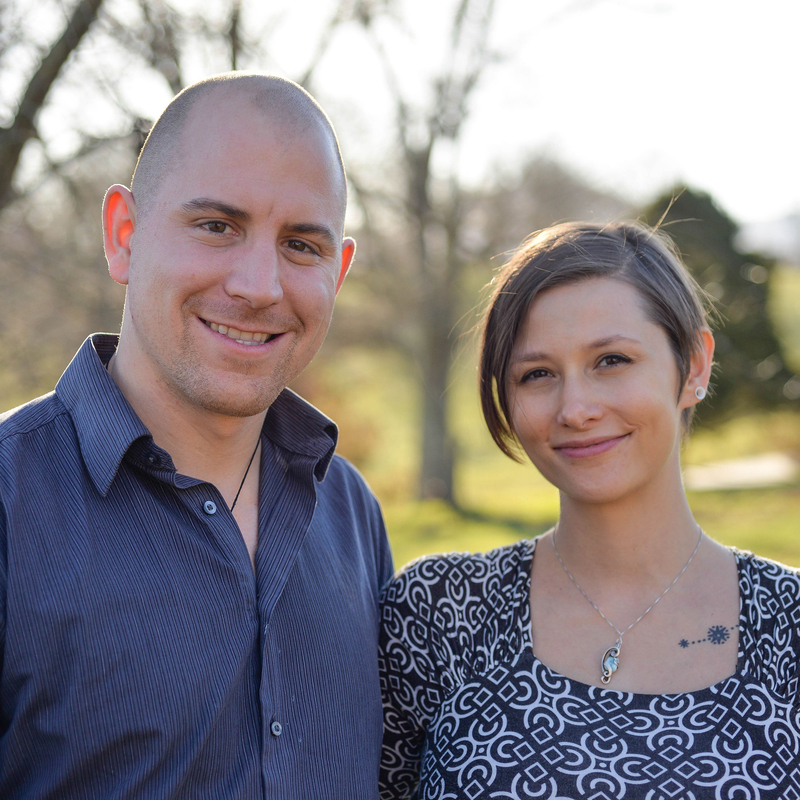 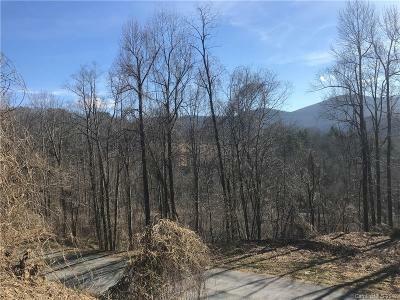 This location is centrally located between Lake Lure and Hendersonville. 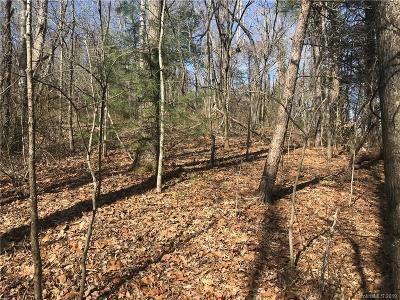 20 acre to be subdivided off 25 acre piece of PIN# 0612-29-9273.